Digital assistants are in constant improvement, learning from our tasks, obligations and preferences and the field of health is not the exception, since there are different app's that allow to monitor the user, remind him about the schedules of his medicine, and Some even notify health centers of the status of a patient to their relatives or doctors. Do not miss the best gadgets and cell phones we have for you! Ask about our promotions of devices and gadgets to improve the service of your telecommunications services, whether for: cable TV, Internet service, landline phone service. 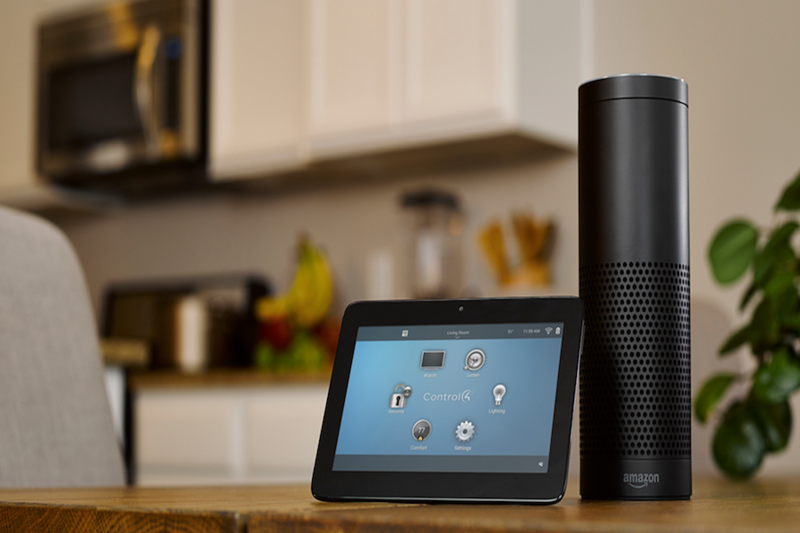 Amazon and its digital assistant Alexa, have not wanted to be left behind in this aspect and considering that it is a great tool that helps thousands of people a day to cover various activities, now expand its coverage to detect if a user is sick at analyze the tone of your voice. This patent developed by the company of Jeff Bezos, is called "Determination of emotional and physical characteristics of the users based on the voice", which means that Alexa will be able to run an analysis of your voice and detect if the user is being affected by a virus. The principle of this algorithm is based on the analysis made by a person, when he / she is sick, focusing on the tone of the voice, which varies when it starts to generate infectious pictures, which causes: flu and cough, these symptoms can be found by the new technology, which will go from coughing constantly, have inflamed throat that triggers a deeper tone and finally sneeze excessively. Taking into account all these symptoms Alexa may recommend some type of medication that prevents discomfort continue, either calming or completely removed, plus these drugs may be brought to the door of your home in a short time thanks to the service offered by Amazon de shipments. So far this patent looks very promising, and it will be a matter of time to know if this will be used in your products or will stay in the drawer of projects that should not see the light, but what would you prefer in this regard? leave us your comments below.